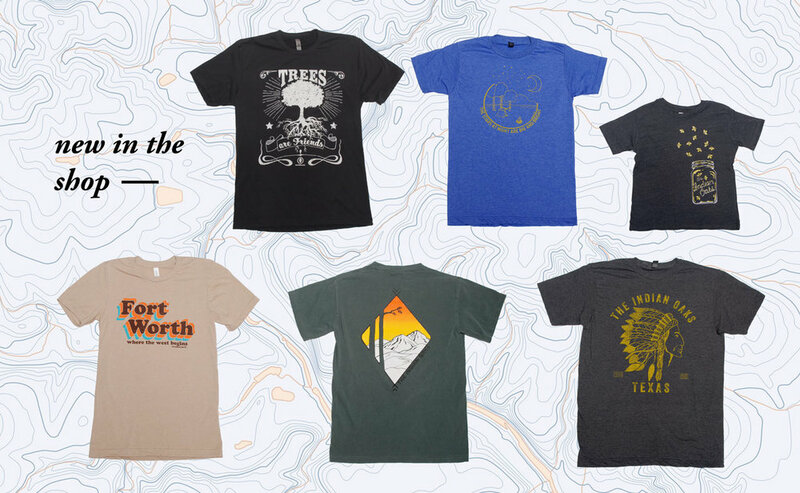 The Indian Oaks is a family, outdoor lifestyle brand. We believe that the best adventures are had together in nature. Our products are made in the USA whenever possible and hand screen-printed by us in Fort Worth, TX. We focus on building a love for the outdoors and the natural world around us. Sign up with your email address to receive news, new product updates, and valuable content.